Captive finance company Mercedes-Benz Financial will distribute Apple iPads to the F&I departments of all 355 U.S. Mercedes-Benz dealerships, expanding a 40-dealership pilot program it unveiled in June. Helping customers through the vehicle inspection and lease-end process is a key function performed by the iPad program. Using a portable device through the turn-in process makes it faster and more efficient, keeps customers from feeling trapped in the F&I office, and cuts down on trips between the parking lot and the finance manager's desk, the company said. 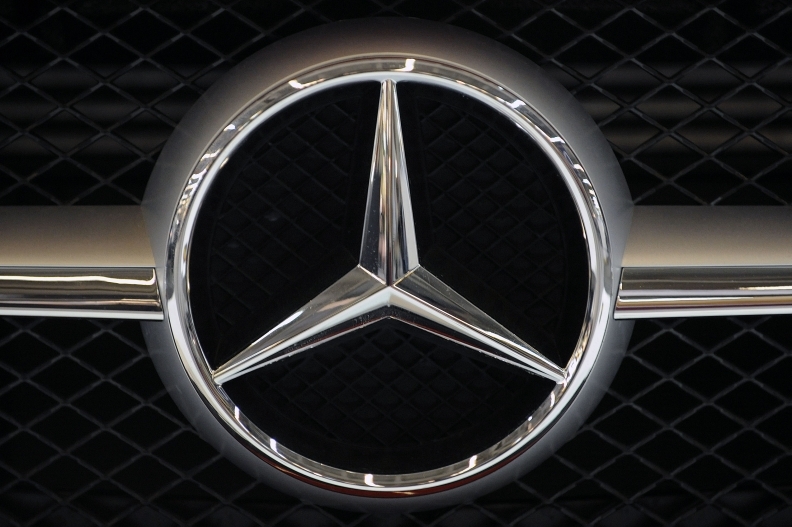 Mercedes-Benz Financial also is adding functions such as an electronic signature pad feature so customers can sign electronic documents on the iPad screen. Eventually iPads also could be used to start credit applications and to check for the latest incentives on a given model without having to leave the showroom floor, the company said.